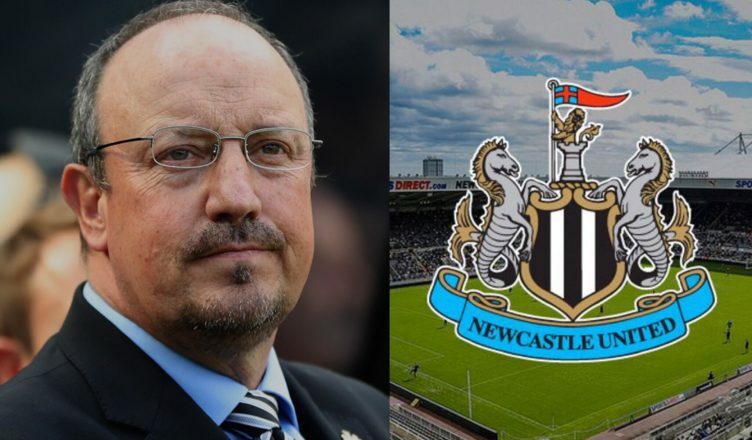 Club reporter reveals why Rafa Benitez is refusing to sign 1-year extension offered by NUFC – NUFC blog – Newcastle United blog – NUFC Fixtures, News and Forum. Lee Ryder has revealed that the one-year contract extension offered to Rafa Benitez is ‘no good to him’ as it does not offer a ‘project’ – with him feeling it’s the club simply asking him to ‘keep us up for another season’. This a long way from the five year deal reportedly offered to Benitez last year. Benitez wants to see ambition from United before committing to anything, something Ashley, Charnley et al clearly lack. “With what’s on the table at the moment I think he would find it hard because the requests he’s asked for haven’t been given. “It’s up to NUFC to renegotiate what they’ve offered him; a one-year contract is no good to him because that’s not a project. Rafa won the Championship, guided us to a top half finish last year and continues to deliver everything he can given the resources, or lack of them, he is given to work with. He clearly wants to see progression and the bigger picture to stay – and who can blame him. Our academy, infrastructure and transfer policy need overhauling and aren’t fit for purpose. Benitez is a serial winner and rightly won’t sign up for another relegation battle next year; Rafa is our best hope of us progressing as if he does stay, it will be because we move forward and match some of his ambition. Otherwise, we will continue to yo-yo between the Premier League and Championship – the stand off between Rafa and Ashley promises to rumble on until May. Report reveals the £17m striker NUFC looked set to sign on loan last month – until club demanded ‘big fee’..
Ashley won’t commit to Rafa’s requests because it will mean Ashley will have to spend money and that ain’t gonna happen……Rafa won’t sign till he gets written assurances. Can’t see Rafa staying after this season finishes.